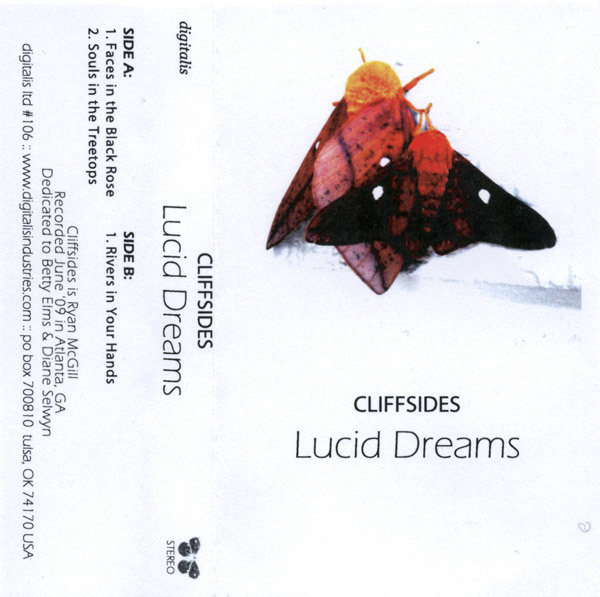 Cliffsides is a sideproject of Ryan Lang of Bones of Seabirds. 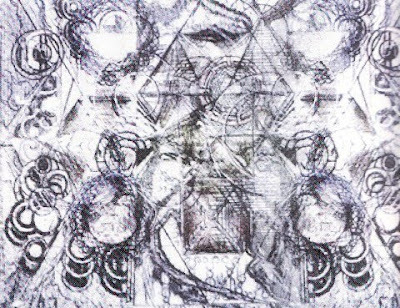 It gives a version of the recent synth sound that's all the rage, only with its influences drawn from more diverse and emotive corners than the usual Iasos/ Steven Halpern/ subverted Jarre fare. Cliffsides reminds more of Wendy Carlos, early Klaus Schulze at its most epic, Aphex Twin's Selected Ambient Works Vol 2, and even Autechre's seminal Amber. -Your writings on old acquintances is a delight. -Your writings on new acquiantances is a gift. well I am flattered, and kind of flabbergasted. thank you for your kind words!